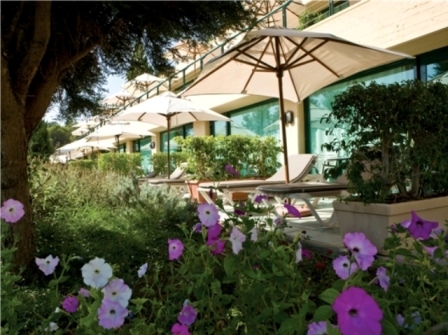 22/08/2013This entry was posted in Europe and Middle East, Haifa, Hotel Reviews, Israel and tagged Best Israel Spas, Carmel Forest Spa Review, Carmel Hotels, Israel Spa Reviews on 22nd August 2013 by Anthea Gerrie. Israel’s Carmel Forest Spa Resort, set in a national forest close to the country’s third city, Haifa, has taken on a challenge. It has set out to dispense relief to the stressed and demanding residents of one of the most dynamic nations on earth. But it has done so with relish since the late 1990’s to become the nation’s top wellness resort.